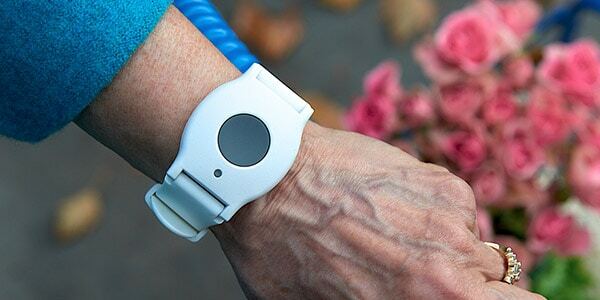 Our medical alert bracelet and necklace systems ensure help is just the push of a button away, 24 hours a day, 7 days a week. ^Requires month-to-month agreement. See important terms and pricing here. *Fall detection pendant does not detect 100% of falls. *Requires month-to-month agreement. Excludes applicable taxes. See important terms and pricing here. For seniors, an ADT Medical Alert System is a way to continue living independently, and stay safe, comfortable and content in your own home. In an emergency, you can signal for help with your medical alert bracelet. A trained professional will contact the appropriate responder (police, fire department or emergency personnel) to request assistance immediately. Trained professionals are available to assist 24/7. 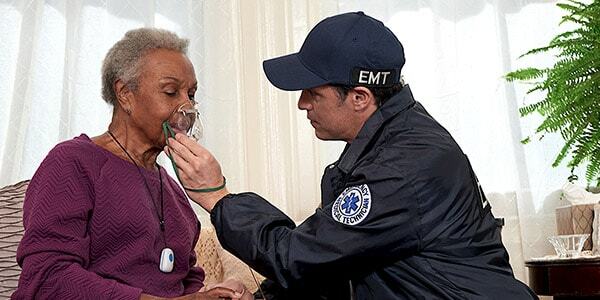 ADT Health emergency response monitoring centers are US-based and company owned and operated. The personal help button on our medical alert system works indoor or outdoor, up to 300 feet from our base station*. The On-The-Go system is GPS-based for pinpoint support for our most active users. Whether you choose the medical alert bracelet or pendant, both are 100% waterproof so you can wear them in the shower or bathtub. Test Reminder: A test light comes on every 30 days to remind you to test the medical alert bracelet unit to make sure it’s working properly. Always Charged: Status lights, including signal strength, makes device easy to read. 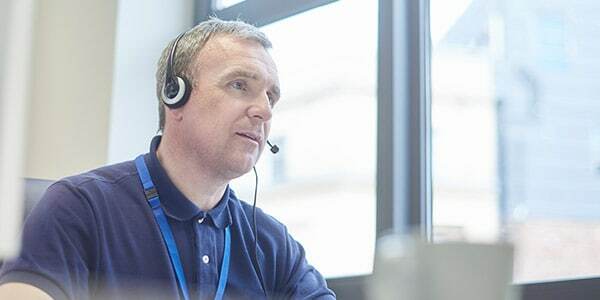 When ADT receives an alarm signal from the medical alert system, you can count on a caring monitoring professional to deliver fast response to both you and the appropriate response agency. No matter the time of day, your personal medical alarm system is set to help keep you or your family member safe. Our health emergency response monitoring centers are US-based and company owned and operated. ADT will immediately contact first responders so they can quickly send help to your home.